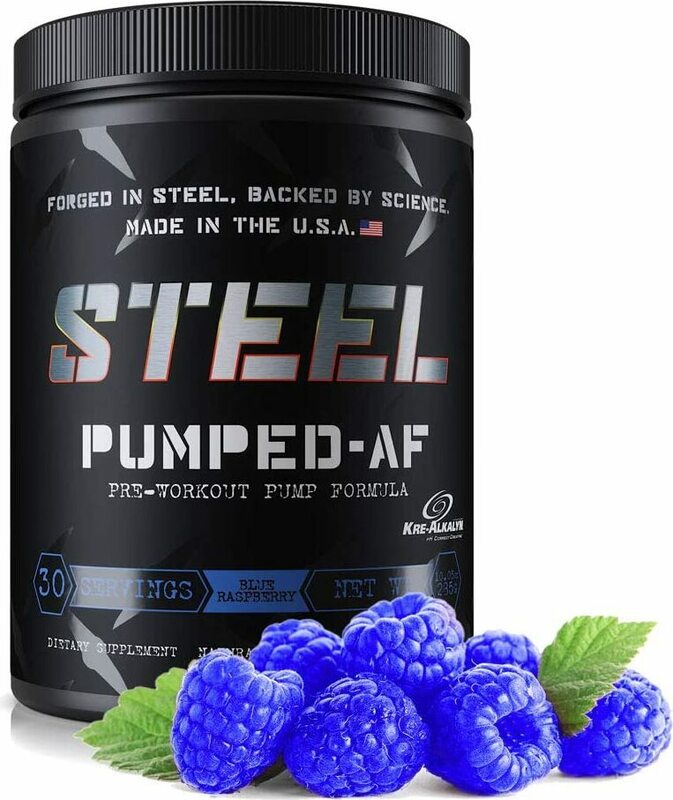 Redefining The “Pump” By Increasing Blood Flow, Muscle Hydration While Bringing Lasting Endurance! 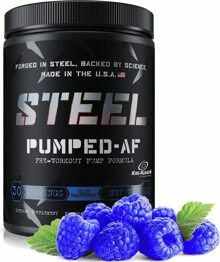 Stimulant free pre-workout developed for maximum vasodilation combined with the extreme cellular volumization. Visually witness increased muscle fullness; feel essential nutrients shuttle in and out of your muscle bellies resulting in skin-bursting pumps and increased training capacity. Great for both males and females seeking increased endurance in wide range of athletic activities ranging from Powerlifting, CrossFit, Bicycling, Swimming and Resistance training. Combine with Charged or Amped for the perfect pre-workout concoction.